There is a new course running on 6th June: an AC Coached Games Day suitable for those with handicaps of 16 or higher, or for those new to the game of AC and with no handicap yet. The Academy is running a second GC Referees Rule Refresher Course on 15th April 2019, due to very strong demand for this course. Check the course prospectus for further details. 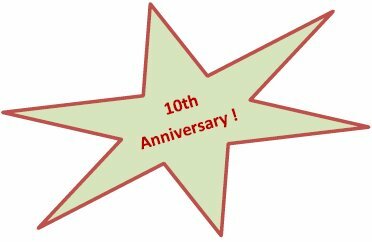 The prospectus of courses for the 2017 season - our 10th anniversary year - is published today. The on-line entry system is now open.